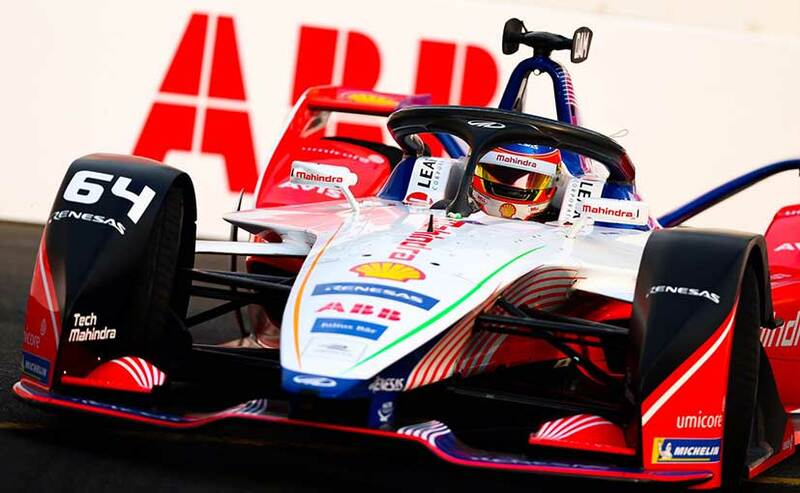 Reigning Formula E champion Jules-Eric Vergne took his first win of the season with the Sanya ePrix in China, while Mahindra Racing drivers d'Ambrosio and Wehrlein finished seventh and eighth respectively. 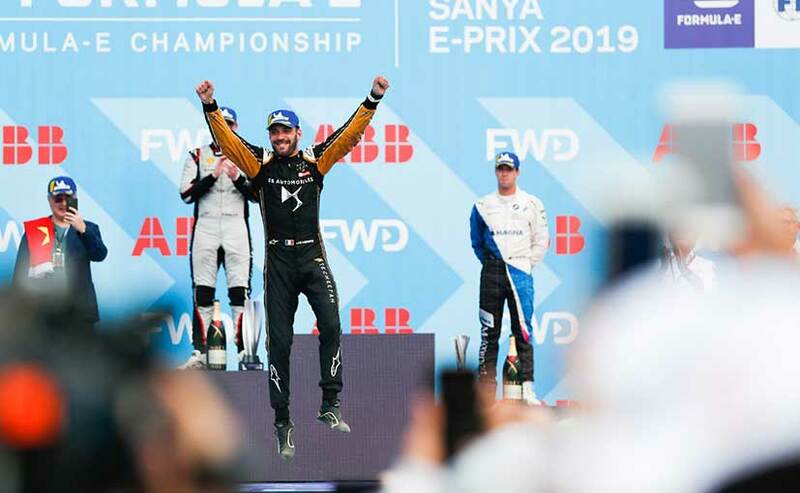 Techeetah driver Jules-Eric Vergne took his first win of the 2018-19 season at the Sanya ePrix in China. The reigning Formula E champion passed pole-sitter Oliver Rowland of Nissan e.Dams in the final stages of the race to claim victory in a two-part race. Rowland led for most of the race before Vergne took the lead on Lap 19 with just 21 minutes remaining. However, a crash with just 12 minutes left called in for the red flag stopping the race completely. Vergne was quick to take the lead at the restart and held on to the position till the chequered flag. Coming in third was Antonio Felix Da Costa of Andretti Autosport finishing 3.268s behind the race leader. 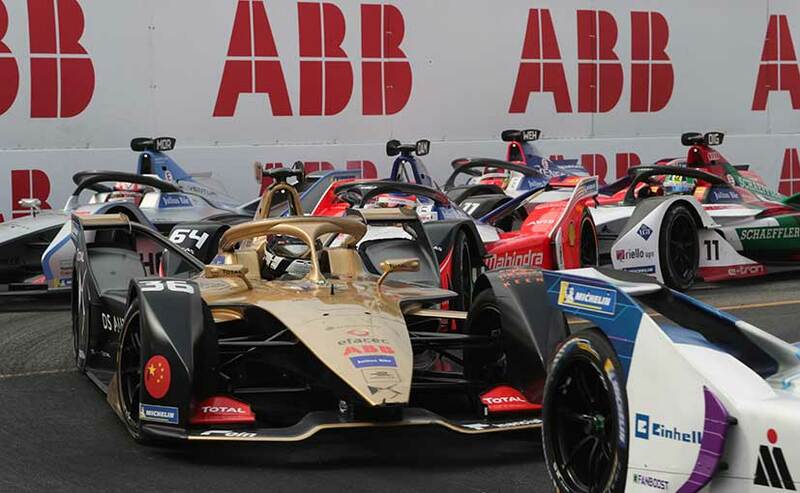 The race saw the red flags out as it headed to the closing stages as Techeetah's Andre Lotterer put Alexander Sims of Andretti Autosport into the wall putting his BMW out of contention. The incident caused a near 15 minute delay in the race. When restarted, Vergne pulled away from the rest of the pack. However, the race winner was placed under investigation for dropping too far behind before the safety car came in, but was left after being reprimanded. Finishing below Lotterer was Team Abt's Daniel Abt taking fifth followed by Sebastien Buemi of Nissan in sixth place, who started the race from the pitlane after being handed a penalty during qualifying for braking infringement over Robin Frijns DS Virgin Racing. The latter though retired after Buemi made contact with Frijns on Turn 7, which sent the Virgin Racing driver into a spin and into the back of Audi's Lucas di Grassi. Picking up points and seventh and eighth place respectively were Jerome d'Ambrosio and Pascal Wehrlein if Mahindra Racing, while the last points were picked up by Jaguar Racing's Mitch Evans and Edoardo Mortara of Venturi in ninth and tenth place respectively. Coming in 11th was teammate Felipe Massa followed by NIO Formula drivers Oliver Turvey and Tom Dillmann. The Sanya ePrix saw a number of non-finishers including Robin Frijns, Jaguar's Nelson Piquet Jr, Stoffel Vandoorne and Sam Bird. The latter drivers retired on the opening lap after Vandoorne crashed into Bird. Jose Maria Lopez also retired early into the rscr, while Felipe Nasr of Dragon Racing failed to get away at the start, warranting the yellow flag. Almost half way into the championship now, Felix Da Costa now leads the leaderboard by three points of d'Ambrosio. However, both Vergne and Bird are tied for third and are catching up fast.